When your space is a bit smaller than what you need, you have to get creative. Whether it’s the bedroom or the dining room, utilizing every nook and cranny while simultaneously choosing decor that coincides with the home’s style and vision is key. 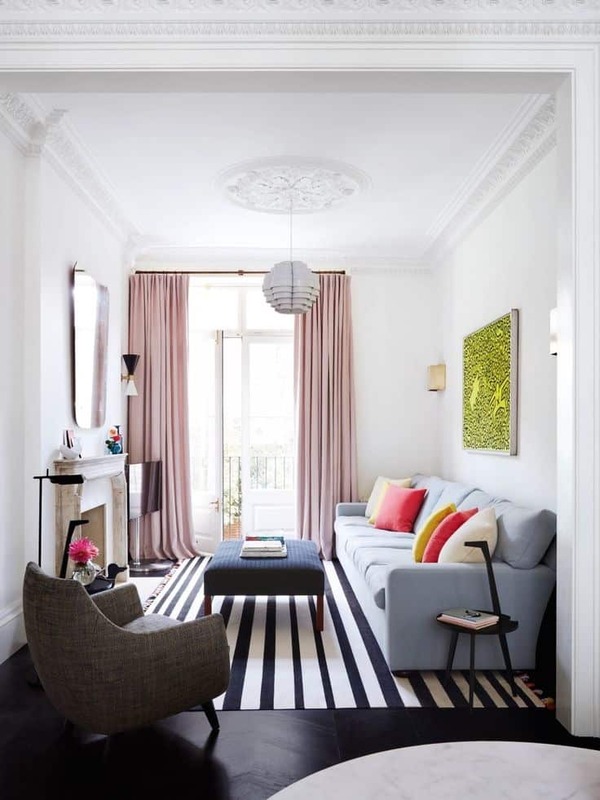 Take a peek at these 40 small room ideas to jumpstart your redecorating! Homedit shows us how to utilize boxed corner seating in tiny spaces. 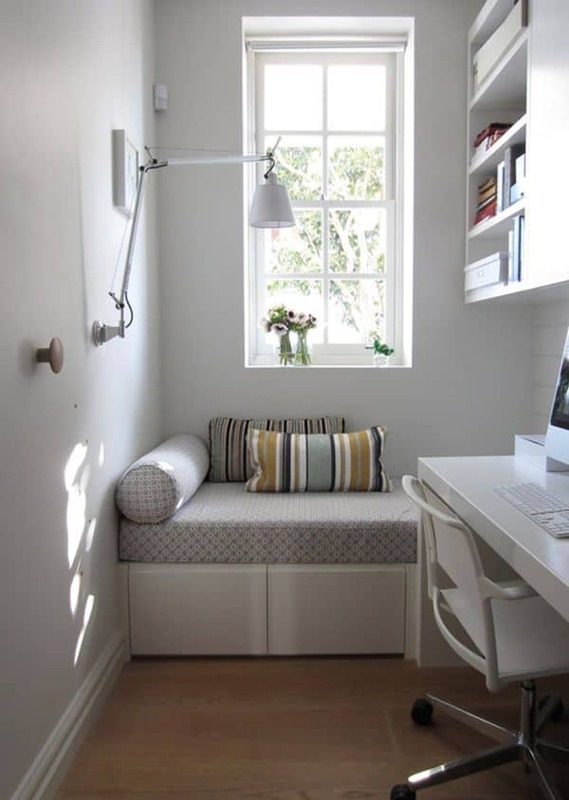 This hallway office gets a punch of extra relationship with this windows seat that serves as a nap time daybed as well! Sometimes all you need is a small space to get the job done. Over at Sarah Richardson Design you leave how to take the most unsuspecting corners and turn them into something functional and stylish. 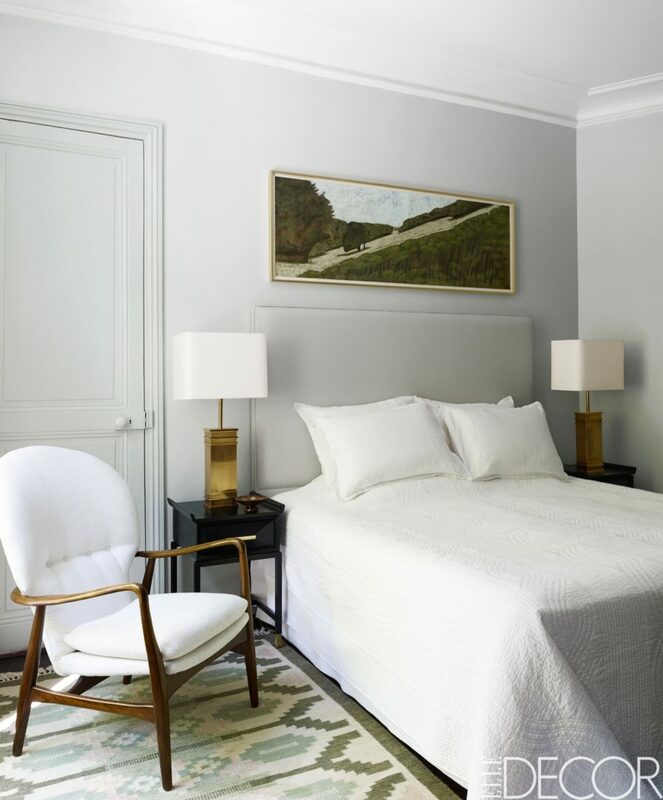 Elle Decor teaches us that neutral, light palettes open up smaller room. Whether it’s the bedroom or the living area, if you stick to a subtle color, you’ll make your space look a lot larger than it is. Nesting tables are a great way to save space in small rooms as well. We found this eclectic room at The Learner Observer and love how easy it is to push and pull on the tables depending on the need of the family. Steffy’s Pros and Cons gives us great inspiration when it comes to the closet. 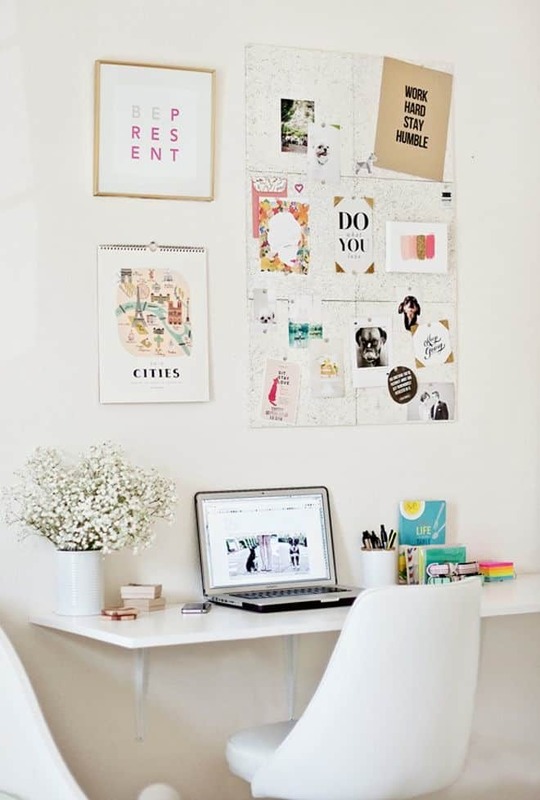 Maybe you live in a studio space without one or you need to turn your closet into a home office. Whatever the case there are easy ways to both organize and display your clothes. Put stuff on wheels. 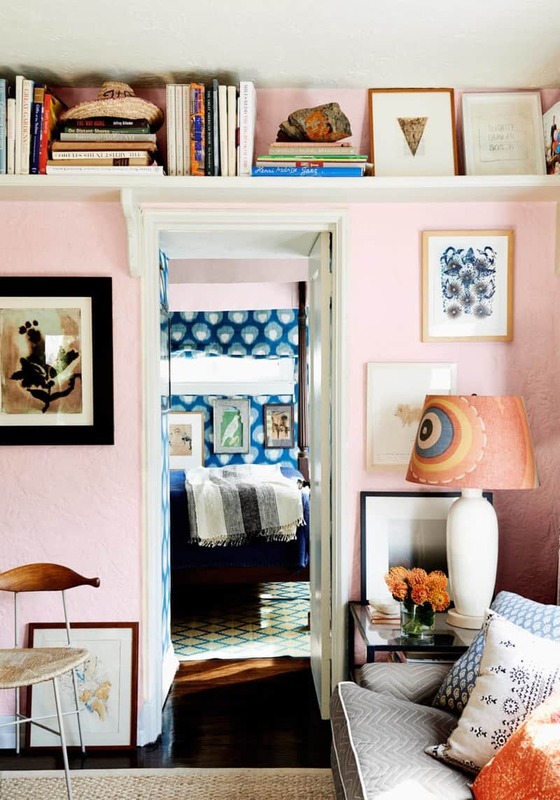 Small rooms need creativity and innovative to make them as functional as possible. 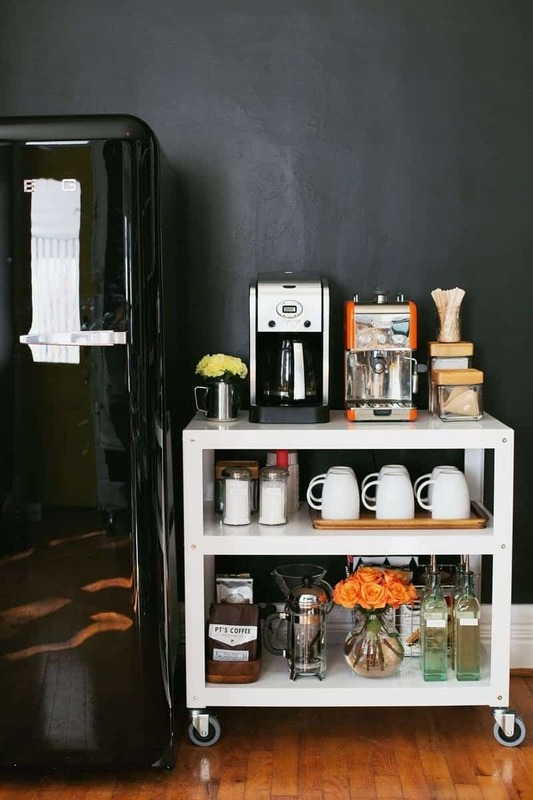 And thanks to Apartment Therapy, we were inspired to slap on wheels to bar carts, coffee tables and even ottomans to help move and shake depending on our needs for the day. 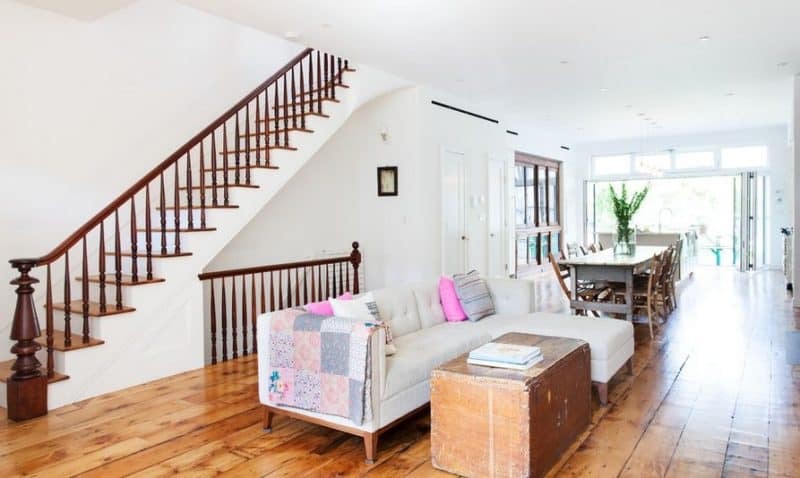 We found this gorgeous space over at House Beautiful and love how we see hanging lights featured here too. Get clutter off the tables and chunk off the floor by placing our room’s lighting up above. HGTV knows that mirrors will always helps make a space look bigger. They reflect natural light and provide depth to walls, even when the room is quite small it helps to open up the floor plan. 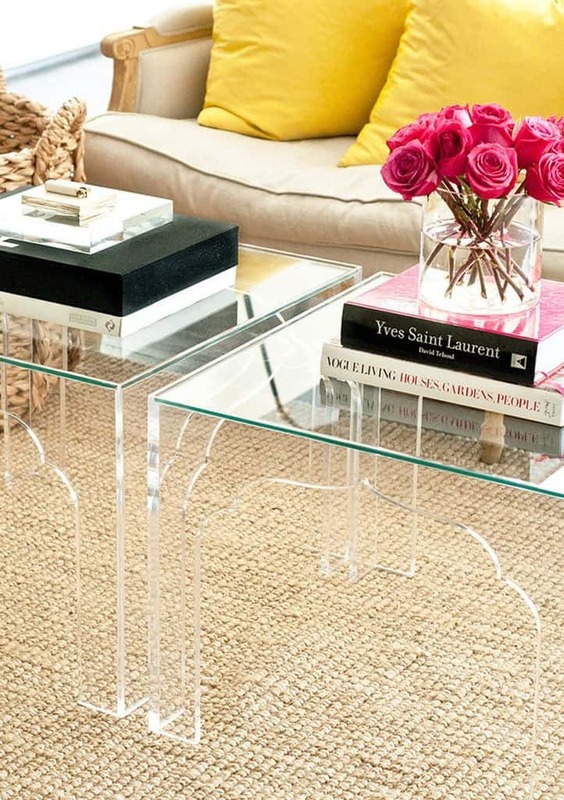 Lucite furniture is always a good idea when it comes to small rooms as well. OMG Lifestyle shows us that you get the function you need but without the chunky, cluttered feeling that other pieces would give. 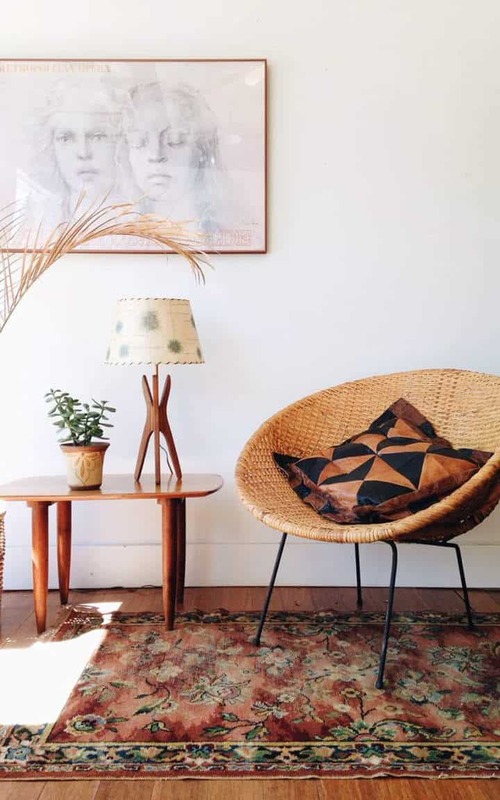 For small spaces and apartments like this spot over at Apartment Therapy, get creative. 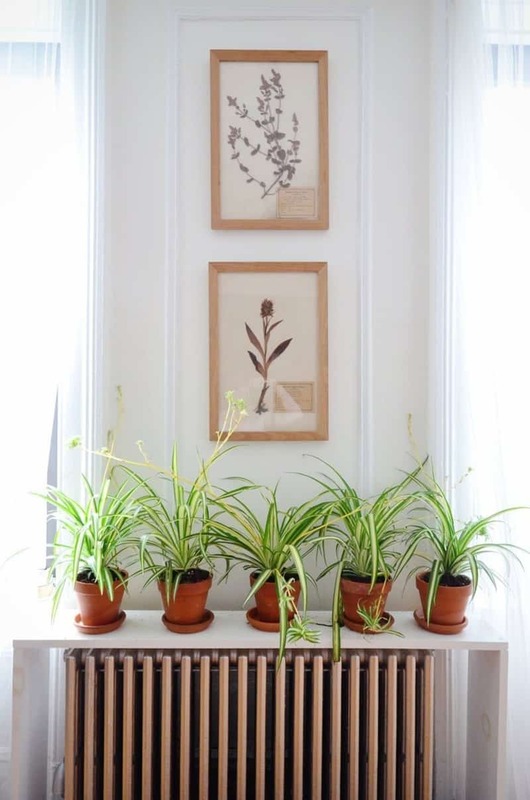 Cover the radiator with a sofa table and top it with decor your love – from fresh plants to photos. It creates a cozier vibe. 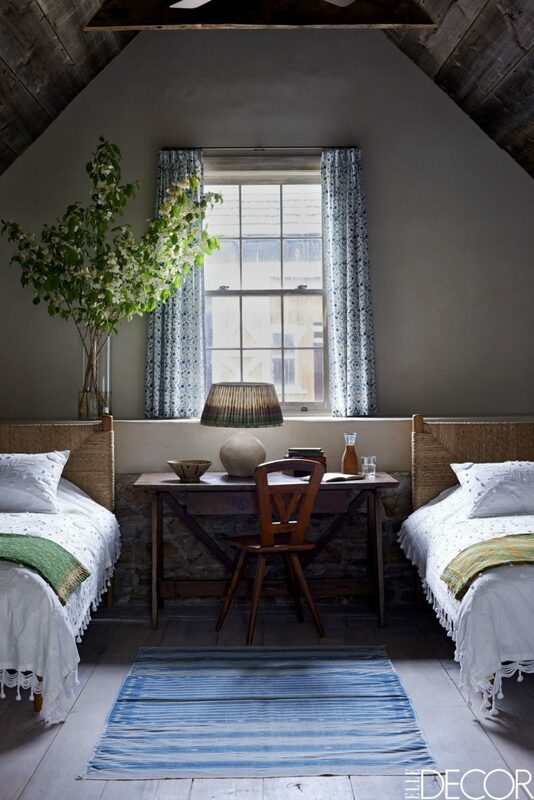 And since your room is small it’s okay to try and make it as cozy and welcoming as possible. 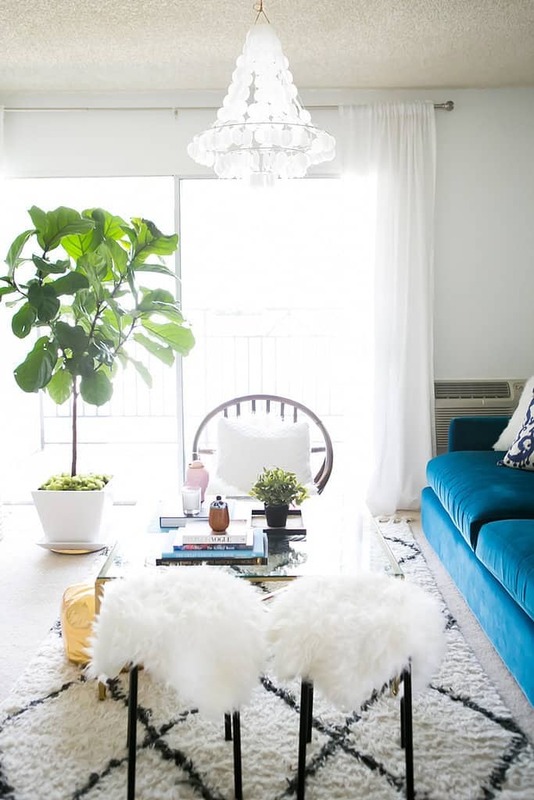 Do that by adding lots of plush textures like you see here from PopSugar. 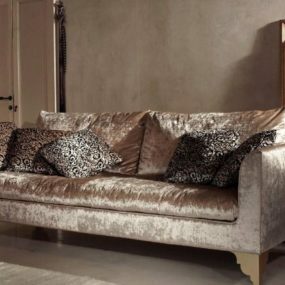 From the floor to the sofa, velvet, shag and more can help create extra interest too. 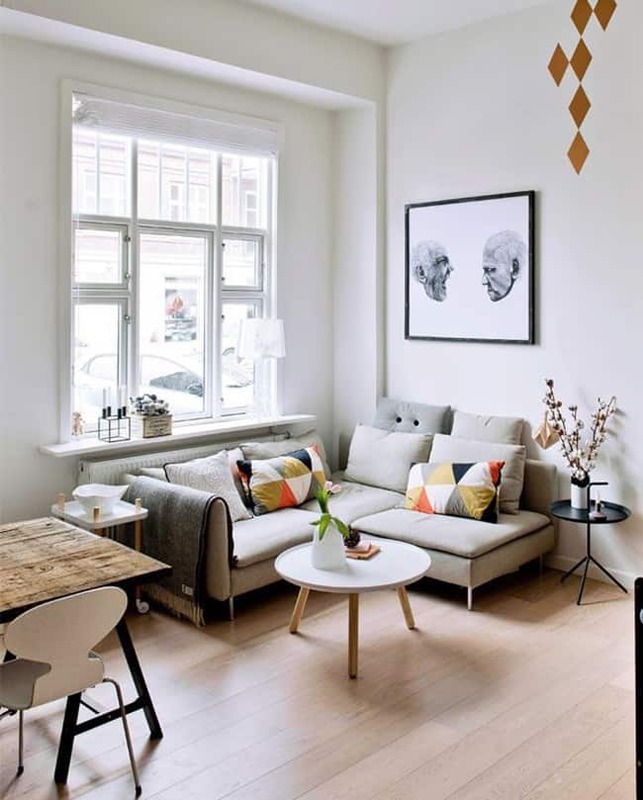 Homedit shares this open, yet narrow space and how nicely it was divided. You get both a living room and dining room that’s decluttered and stylish by not going overboard with decor and staying symmetrical. Decor 8 gave us some windowsill inspiration that we’re loving too. 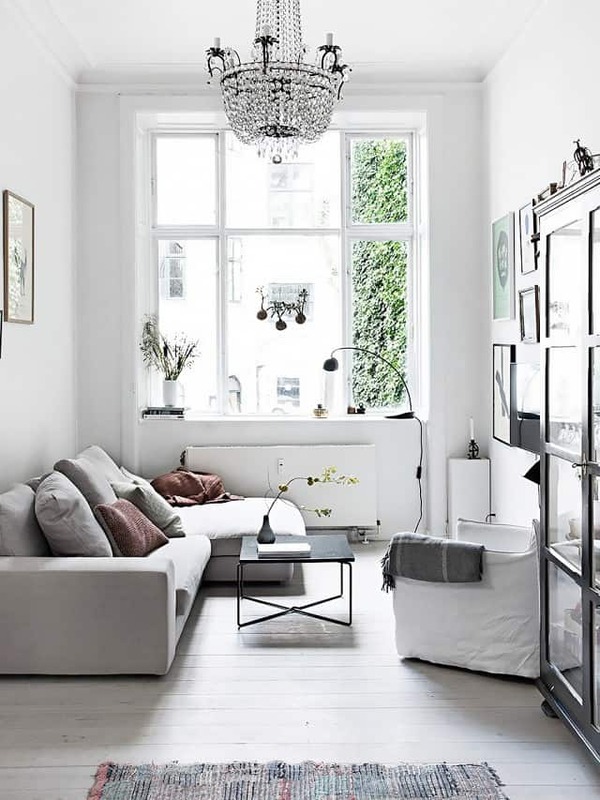 Just like you saw with the radiator above, in small spaces and to create a cozy vibe, utilize what you already have instead of adding more. 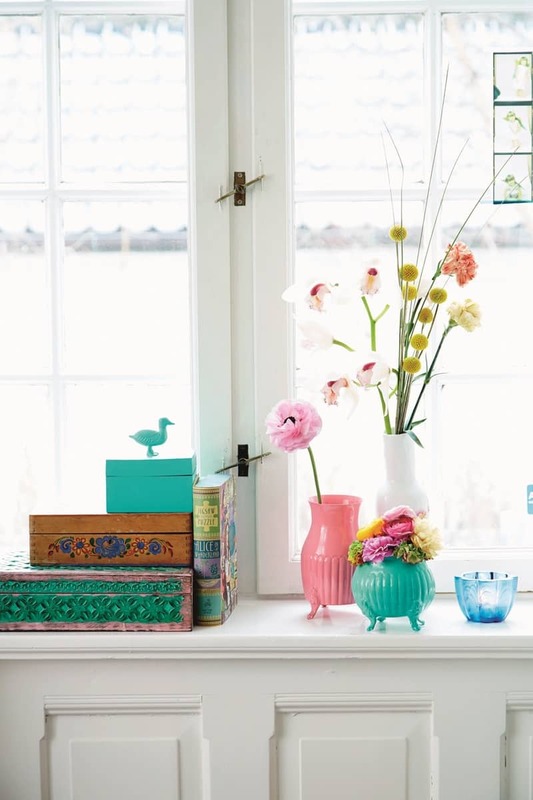 Your windowsills become the perfect spot to display the prettiest of trinkets and they’ll be highlighted by the sun throughout the day. 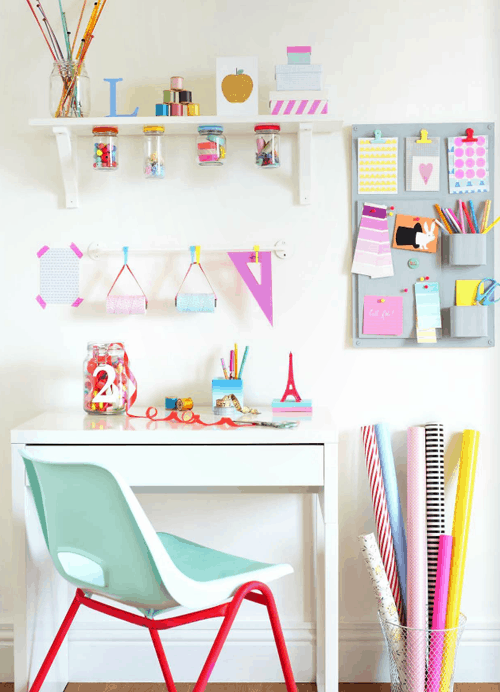 PaperBlog inspires us to get creative with our shelving. 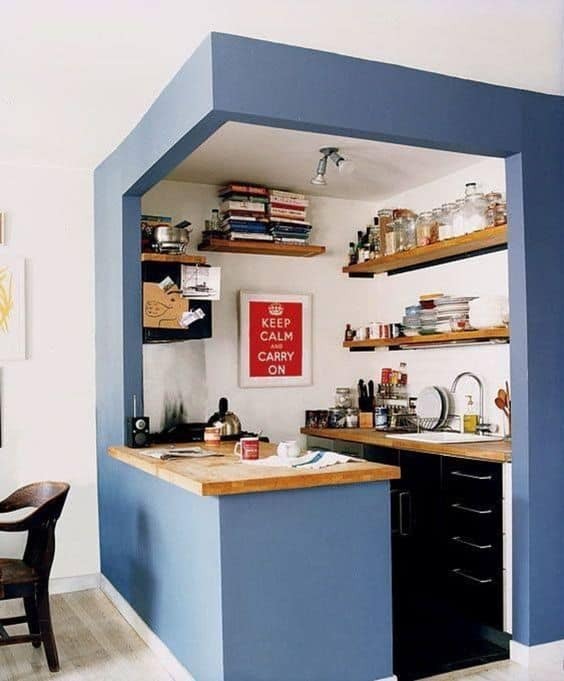 Even the small spots on the wall can be utilized to keep things off the floor and organized. It also gives a funky, eclectic feel that we’re loving too. And notice the wheels on the coffee table! 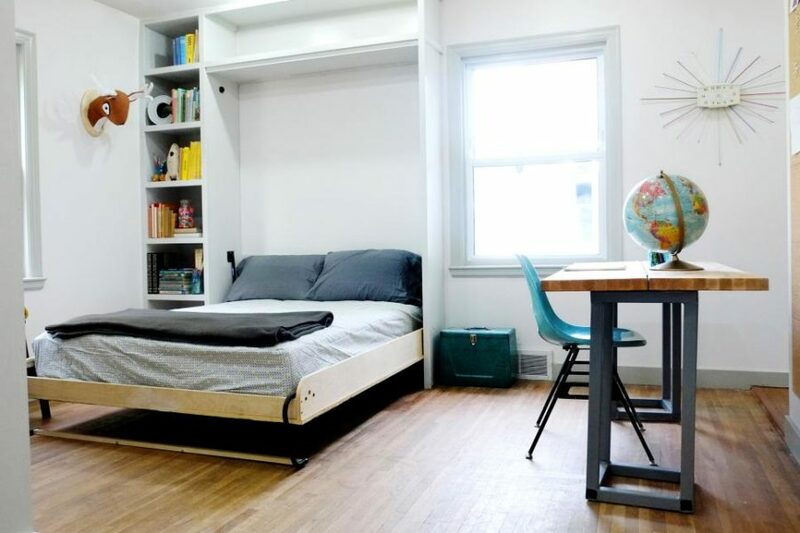 Murphy beds are key to saving space. Tug on it at night when it’s time to sleep and tuck it away during the day with it’s time for play. 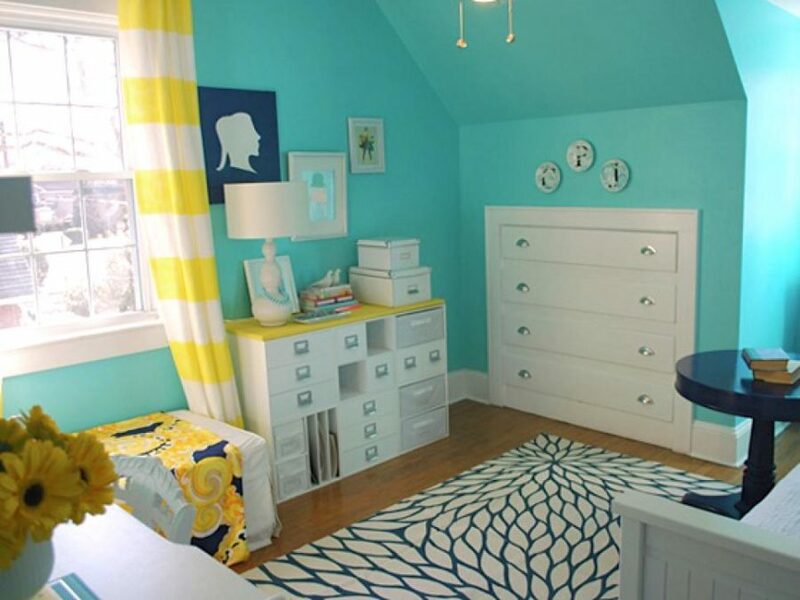 This chic spot was found over at HGTV and we can’t help but notice how perfect this would be for a child that wants lots of floor space for afternoon play dates. HGTV showed off this unique idea as well. Create storage inside the walls. If you’re too scared to tackle this DIY yourself, you can hire someone to get the job done. 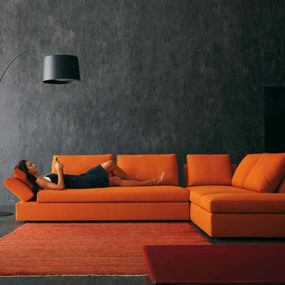 It’ll open up more room on the floor and you won’t have to worry about getting chunky furniture pieces inside. 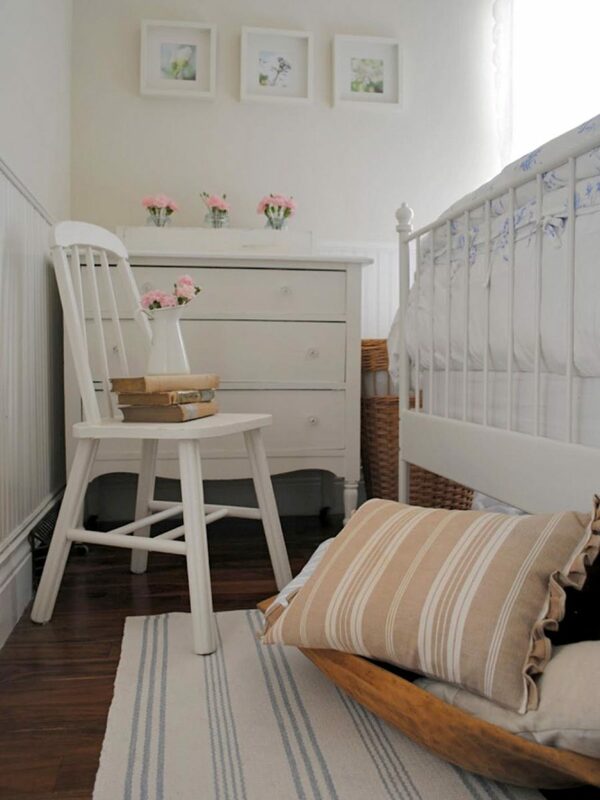 House Beautiful also knows how to get creative with shelving and display space. 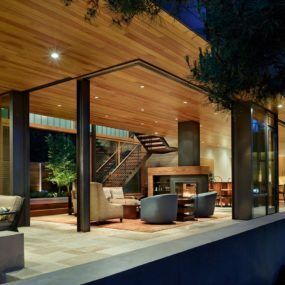 Check out the high perimeter of this living room. 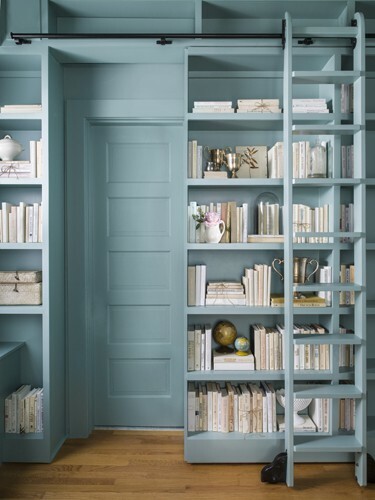 Filled with books, pictures and more, you get a unique style but also decluttered corners. Low furniture choices are also key. 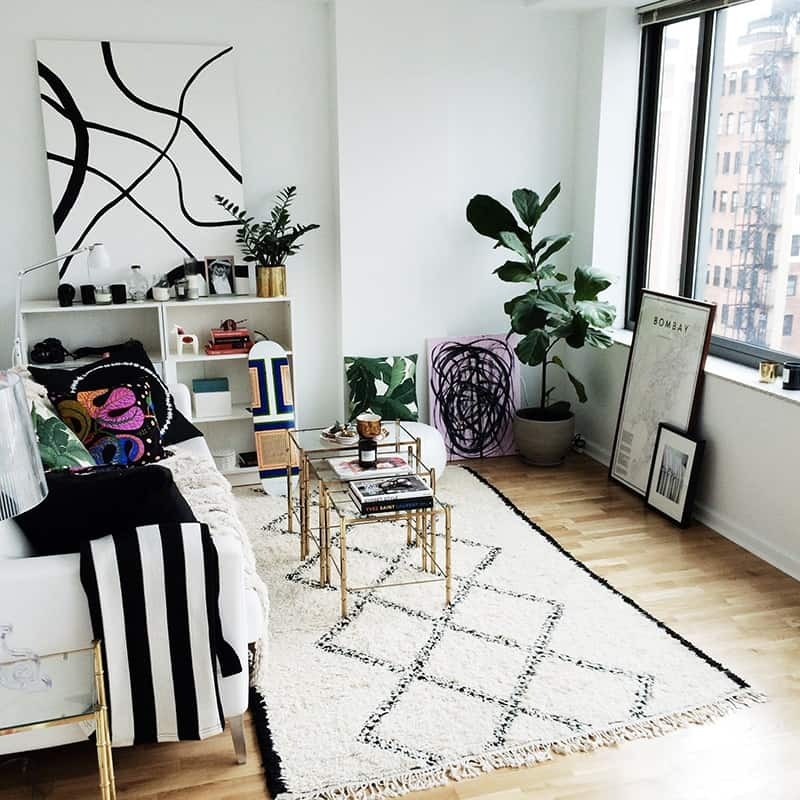 This small room idea comes to us courtesy of West Elm and we’re completely inspired by the combination of poufs, tables and consoles. 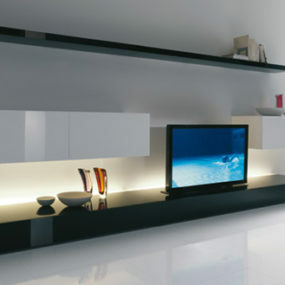 They’re all a bit smaller but keep the functionality of the room in place. 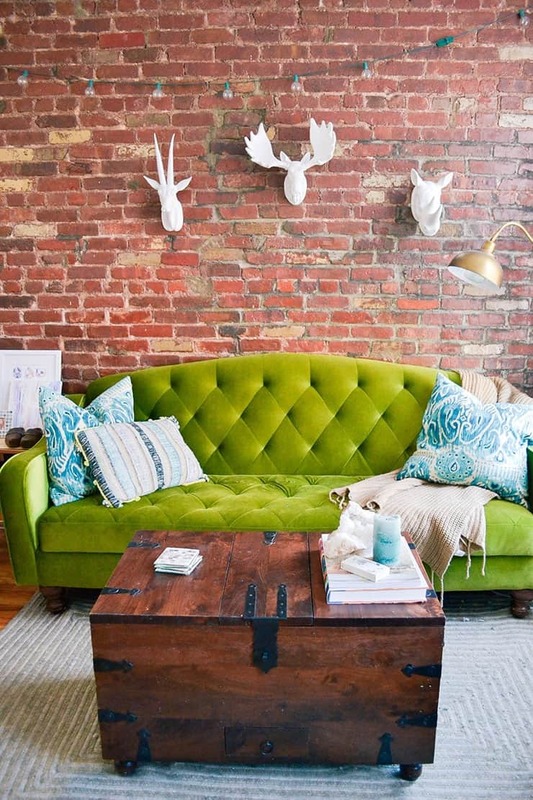 Fashion Squad inspired us with this gorgeous and quaint living room. 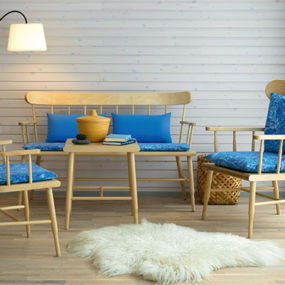 Always face your furniture outward to the view or windows. Instead of blocking everyone off, utilize that natural light to breathe new life into the space and open it up. Chic Sprinkles knows how to work small spaces as well. Instead of a regular desk, have a folding desk hooked up to the wall. 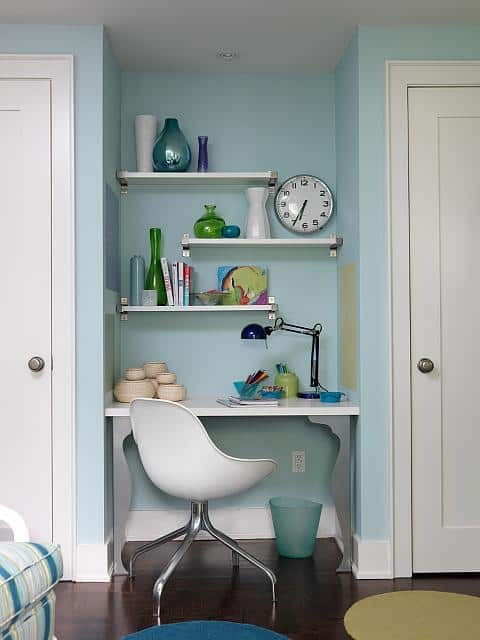 This gives more floor space for other needs of the room but you can still get your work done throughout the day. Hang up your expandable racks. 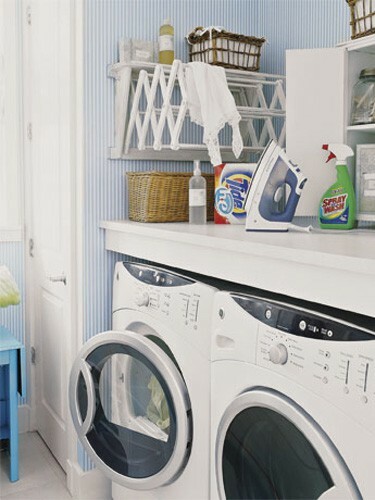 Country Living gave us this great idea for tiny laundry rooms and saving foot space. Clothes dry just as well in the air as they do with the racks not the floor. HGTV shows how beautiful it is to leave the window dressings out of the picture. 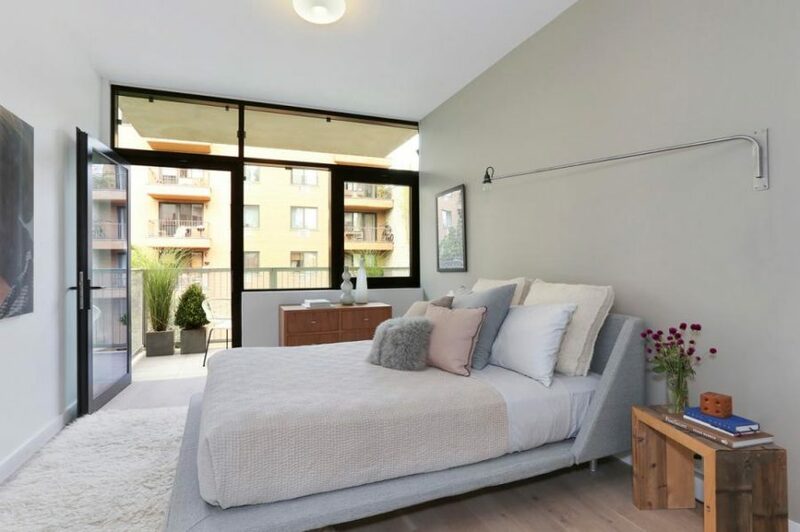 Especially if you have such an open space for a balcony, it’ll make your bedroom look twice as large. And, again, that natural sunlight plays off the neutral palette beautifully. 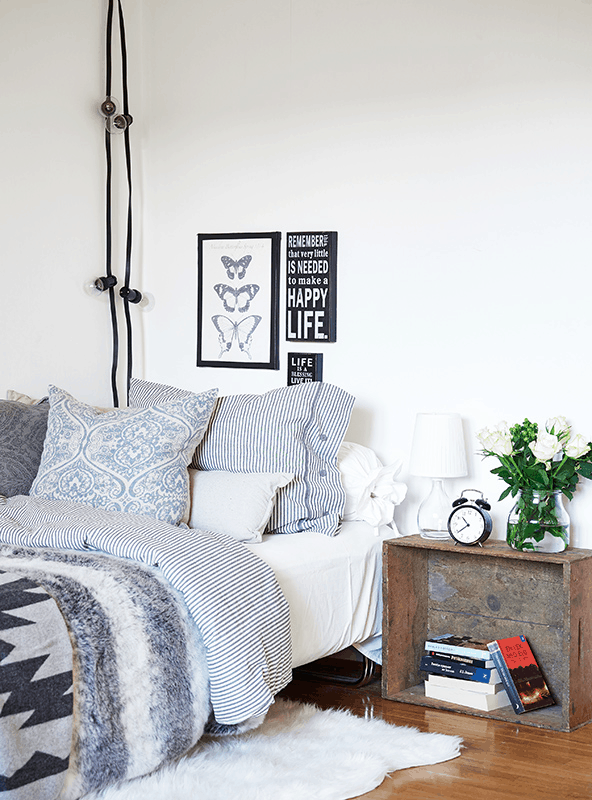 Country Living showed off this super tidy space and inspired us for revamping our office or library. Have your shelving go up and up. Leave your floor bare and your wall speak to the organization you need and the style you want. We’re loving this clever little idea from Suzy Hoodless. To give the illusion to taller ceiling and just an overall bigger room, hang you curtains from the ceiling down, lengthening the walls with ease. You can always do what Advice From A Twenty Something did and pick out double duty storage as well. Your trunk can double as a coffee table. No need for an entertainment center when your movies can all fit neatly inside that space. Country Living knows how to furnish a small kitchen. 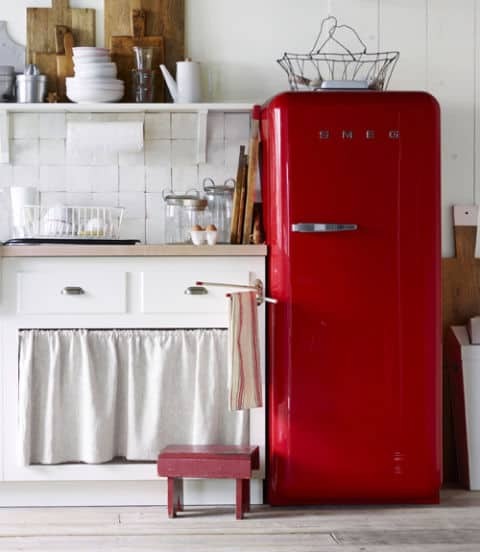 Go with retro appliances. 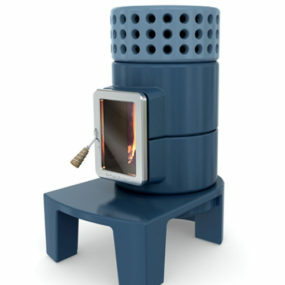 They’ll get the job done but they’re a bit smaller and fit nicely inside tinier spaces. Of course, under the bed storage solutions will help out inside the bedroom. Baskets, boxes, whatever fits your vision, house them neatly underneath. Check out this beautiful spot at HGTV. 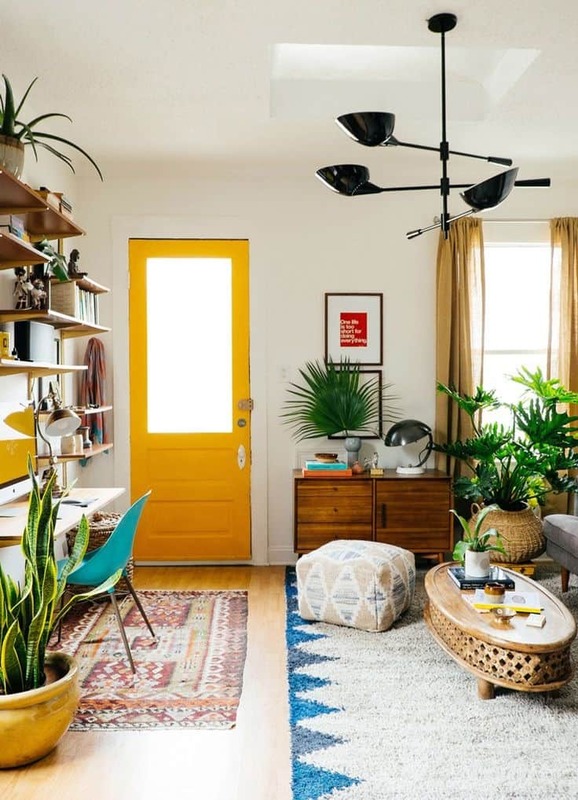 But House Beautiful also makes it known that you don’t have to shy away from bolder colors just because your room is small. 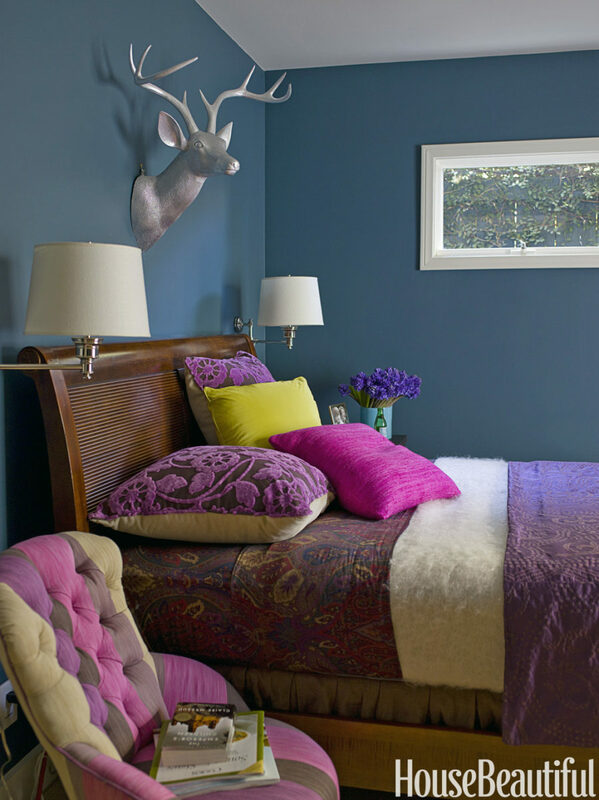 If you crave a warm, welcoming and cozy vibe from you bedroom, rich shades will do just that! When you don’t have a lot of space to organize, you’ve got to get creative. 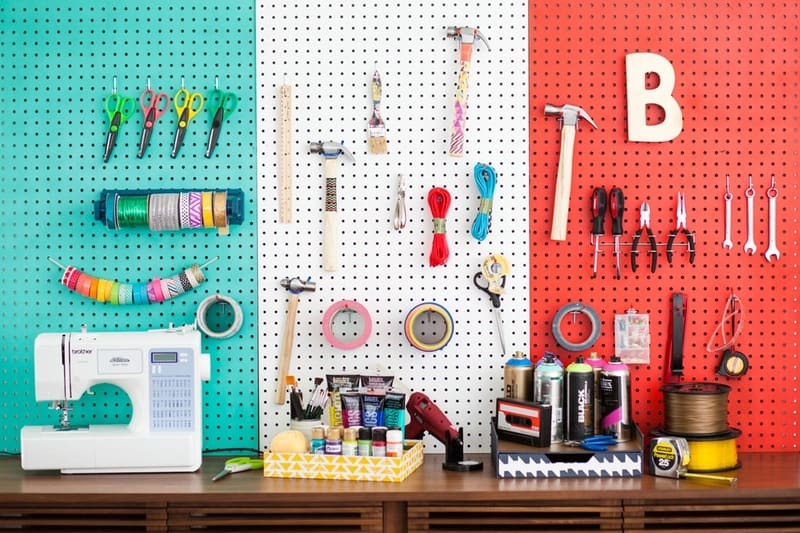 Over at Brit + Co we see how a pegboard can become a stylish and super functional part of the home office and/or craft room. And we love the addition of color to the walls! And if you visit Shelterness, you’ll see how to store your bikes without cluttering your small porch or balcony. 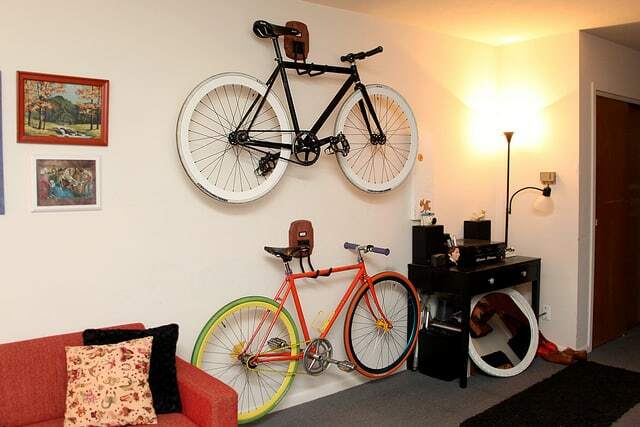 DIY your very own wall art and bicycle storage in an afternoon! 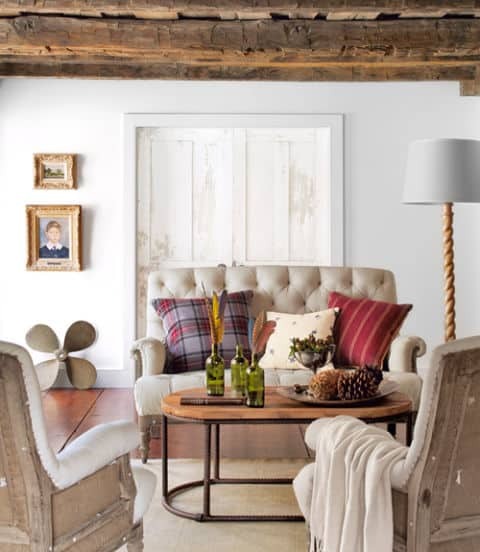 We see varying textured in this quaint living room from My Domaine as well. 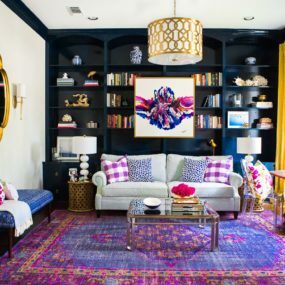 Paired with a neutral pallet, dark walls and sunlight pouring in from the windows, this space utilizes all of our favorite tips. 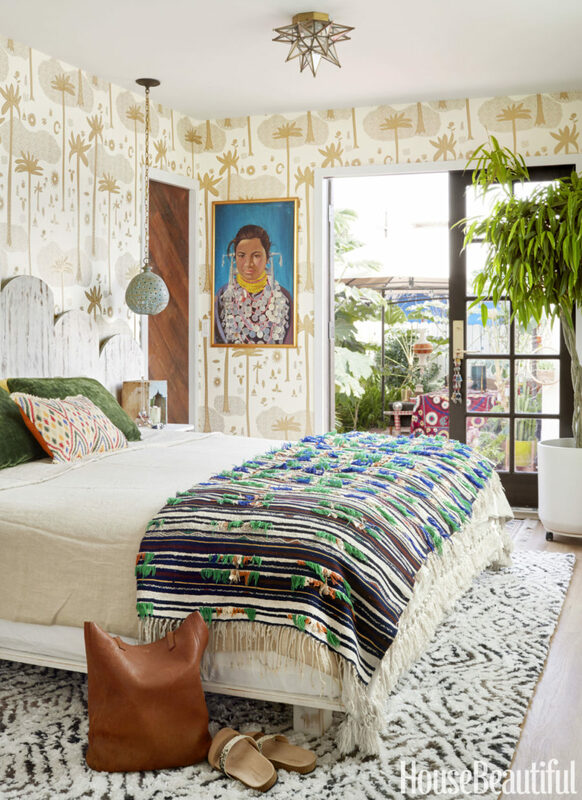 Elle Decor sneaks in a desk in an unsuspecting area of the bedroom and we love it. 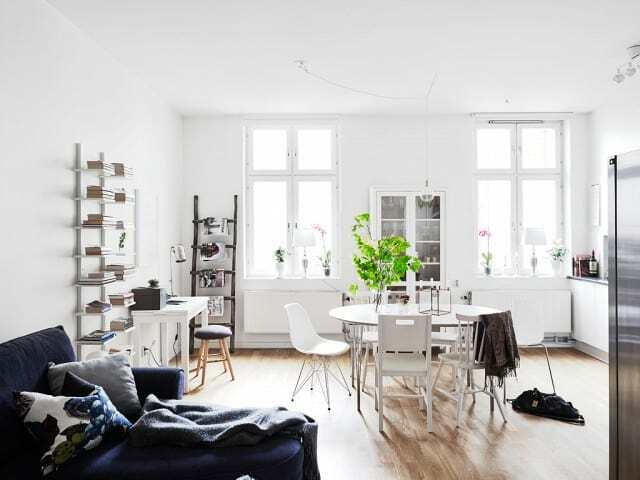 It gets the job done while taking advantage of the natural floor plan of the space.